A Charmed Life is due out next spring 2016 and her fourth, Monster Slayer in 2017. Gladys is also a first grade teacher and has over 18 years of experience in the classroom. 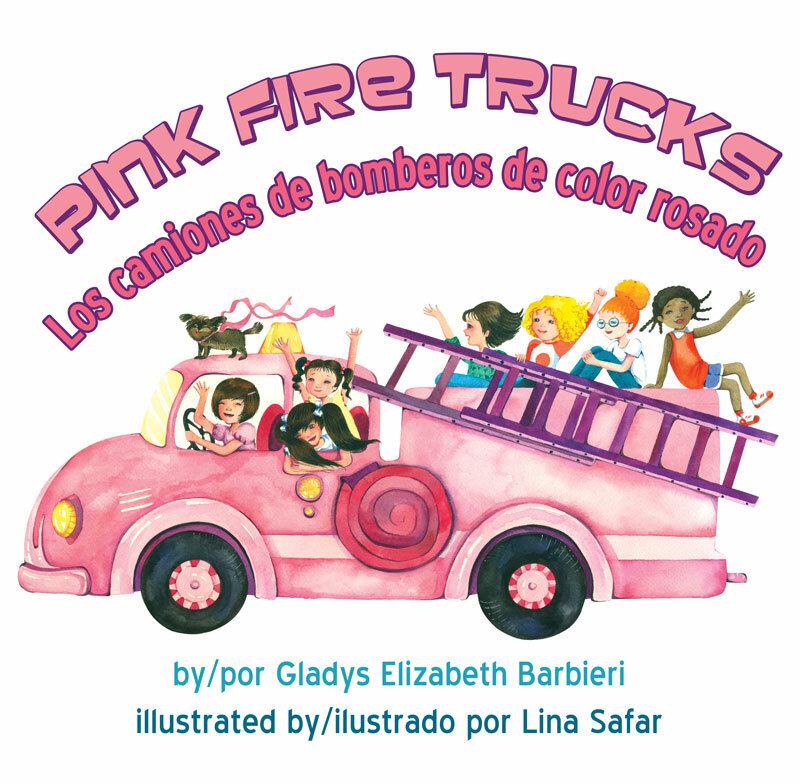 She has a blog: Gladys Elizabeth, where she writes about the picture books she uses in her class, education and yoga.